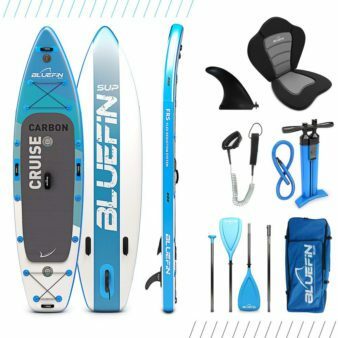 To be in the market for a new paddleboard can be very exciting and fun: you are already picturing yourself heading out for an enjoyable paddle, a fast-paced wave riding or a relaxing yoga time. 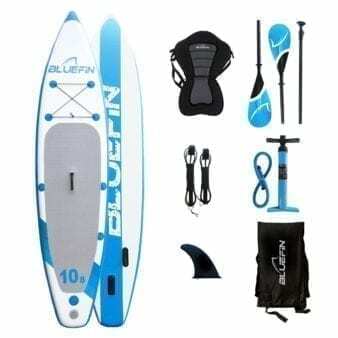 You will have to consider how you are going to use it before you buy your paddleboard, and you’ll soon discover that inflatable paddleboards tick all the boxes. Why should you settle for just one purpose when you can have them all? 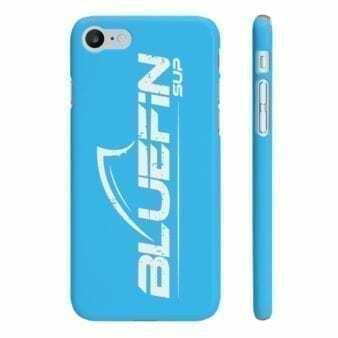 Whether you just got started or you are a pro boarder, there is a versatile Bluefin for you. 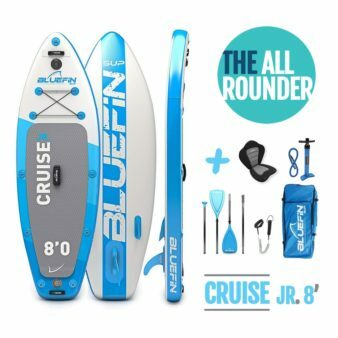 Why choose a Bluefin SUP Paddle Board? 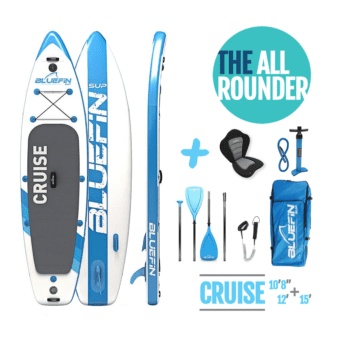 A Bluefin SUP Paddle Board is the ultimate all-around paddle board package. 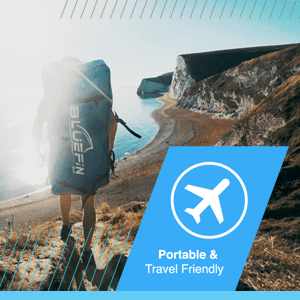 It is so well-suited that you can actually feel the difference in every way you use it, including transportation and storage. 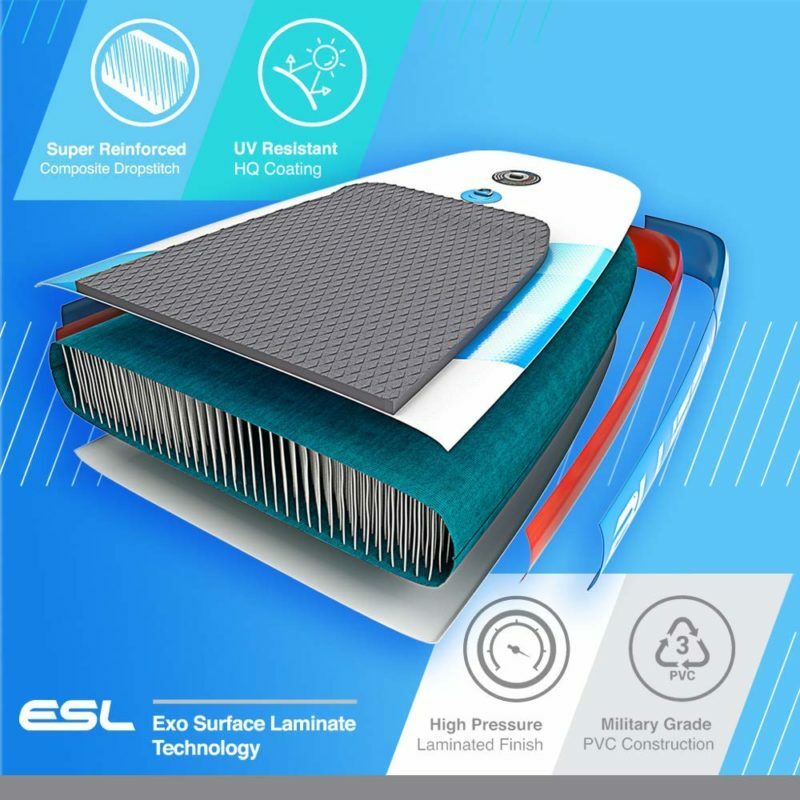 Thanks to the cutting-edge EXO Surface Laminate Technology, our inflatable paddleboards are very stable, ultra though and incredibly durable. The decking incorporates an HQ coating for maximum UV resistance. A dense, pro weave drop stitching allows our boards to withstand up to 28 PSI. 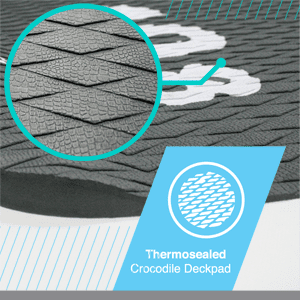 Our Crocodile-Diamond deck pad guarantees comfort support and a no-slip grip. 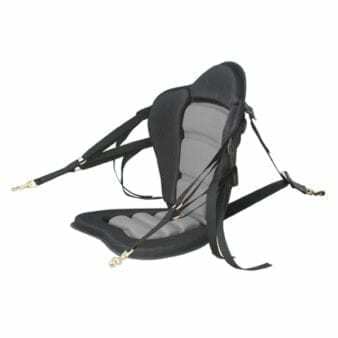 We only use the best: premium or military grade materials for an ever-lasting lifespan. 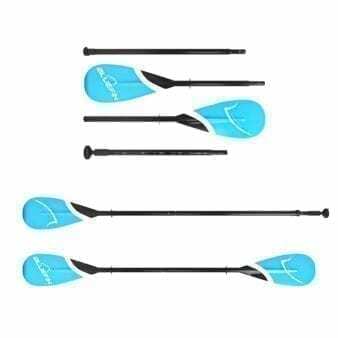 Every package includes high-quality accessories and kayak conversion capability. 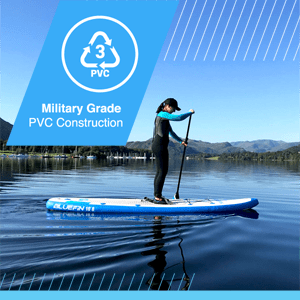 We design every SUP Paddle Board to endorse your practice and lifestyle. 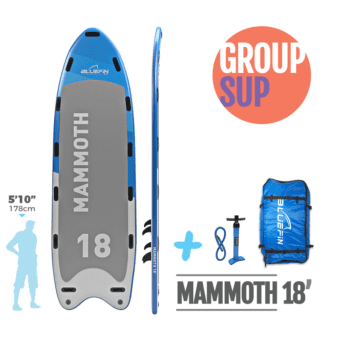 Every board comes with a 5-year warranty, our expert customer service and a membership to a vibrant community of SUP lovers across the world. 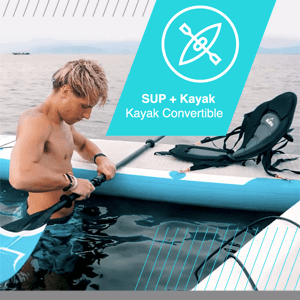 The SUP you choose needs to make you excited to get into the water anytime, anywhere. 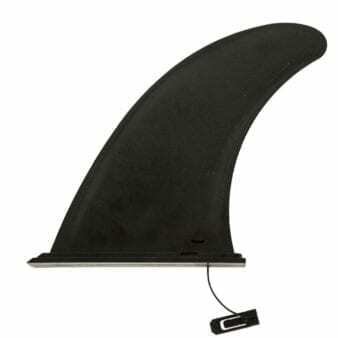 When you buy a board that adjusts well to your style, you’ll be paddling out with a smile on your face. 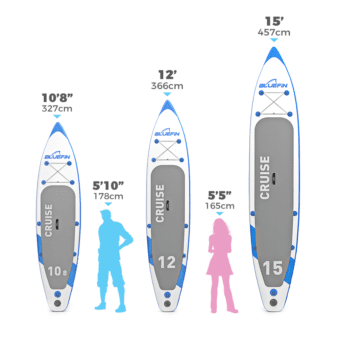 If you are looking for your next inflatable paddleboard, you are in the right spot. Welcome home. 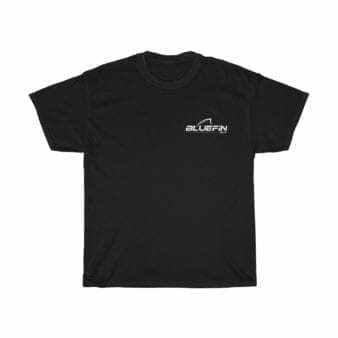 Scroll down. 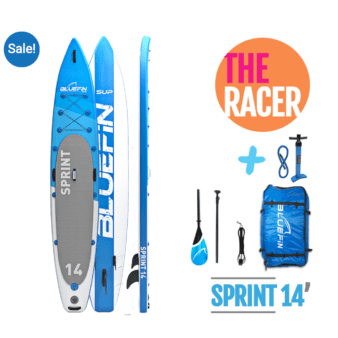 All the SUP news and offers you desire.